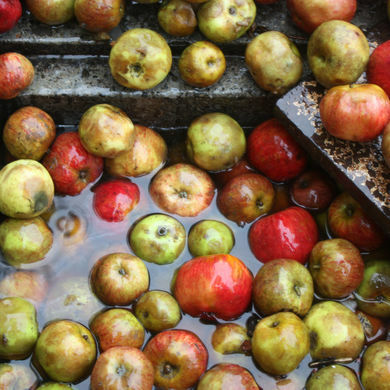 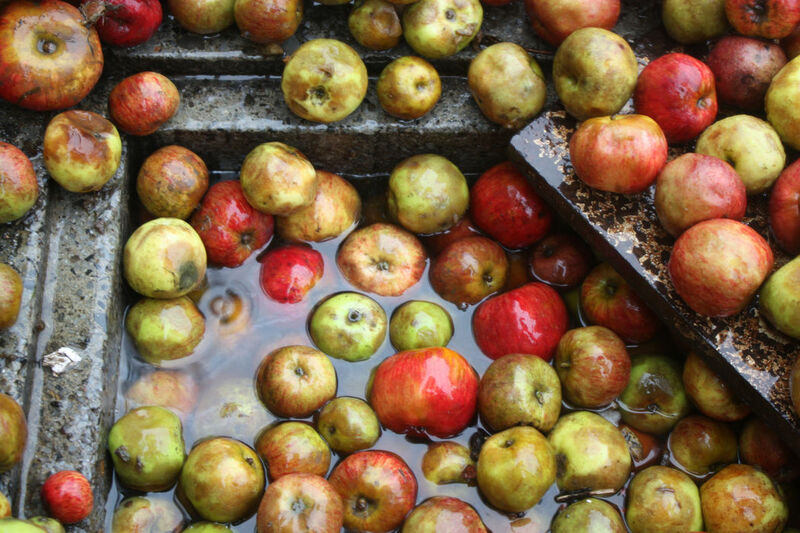 Only a cider with so much history can truly speak to tradition. 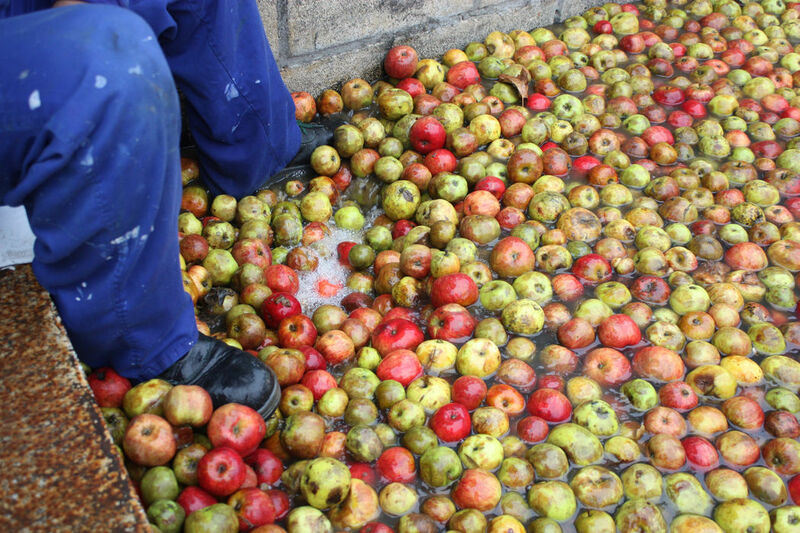 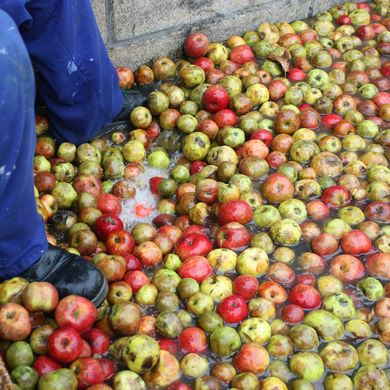 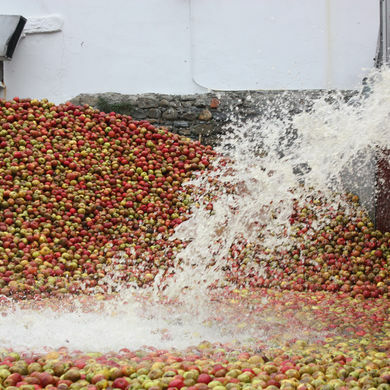 The location of the orchards, the selection of the raw ingredients (the apples themselves), and the careful process by which we turn these elements into cider. 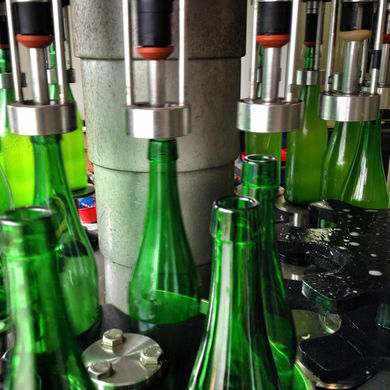 It all requires time, dedication and experience, a painstaking process which the Astiazaran family has been careful to pass on from generation to generation. 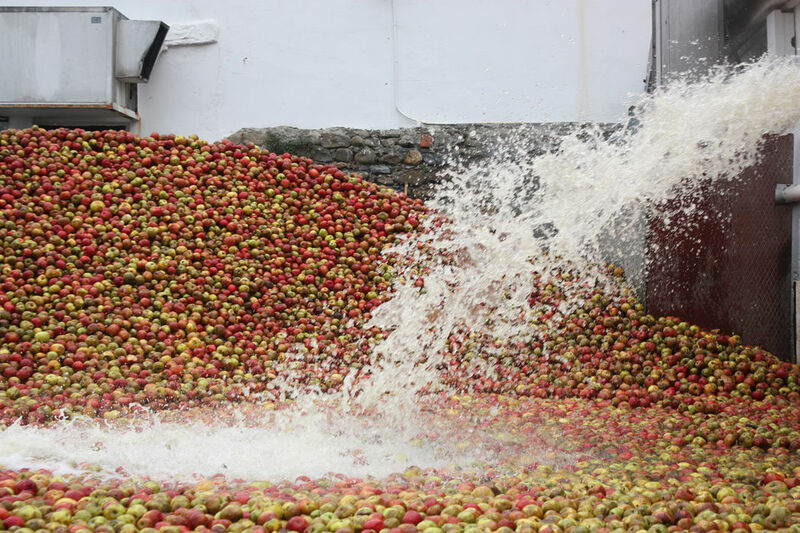 And so, every year, by this process, we are rewarded with cider which meets the Astiazaran standard: a beverage with no chemical manipulation or additives whose wild fermentation is carefully controlled only by temperature. 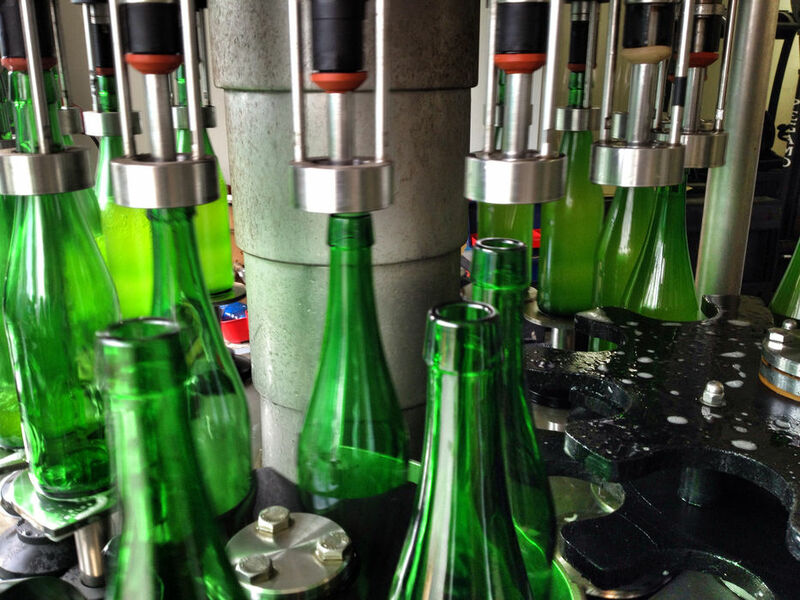 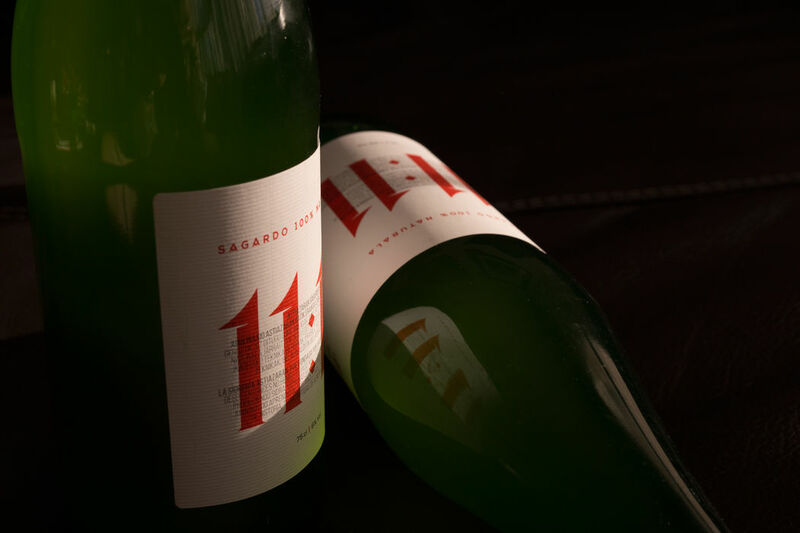 What originally started as a beverage only crafted for family enjoyment grew little by little into what it is today: a Basque cider of exquisite quality, trusted by great restaurants and other renown gastronomic establishments. 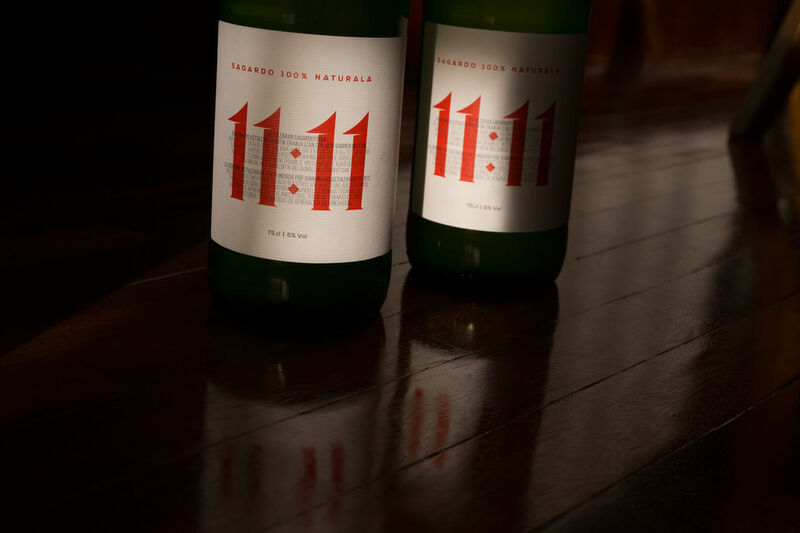 What’s more, it is distributed both nationally and internationally and has won more than 100 prizes throughout its history. 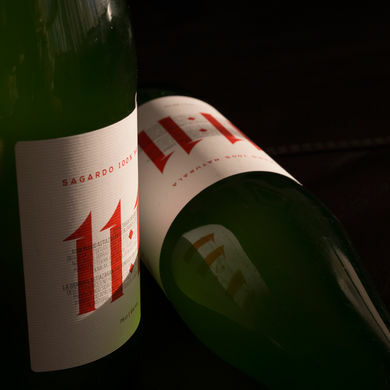 In 2017, the Iruin Cider House wanted to give a nod to its tradition and history with a new red and white label, which were the colors used on the first bottle of cider. 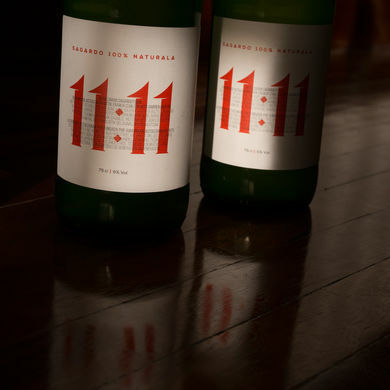 The prominent reference to 11:11 symbolizes the age difference between the two Astiazaran brothers in addition to other meanings that the family holds dear and secret.